Yonge-Eglinton is the center of midtown Toronto, always buzzing with activity on the streets and inside the plethora of establishments scattered in the area. It also boasts some of the most enjoyable green spaces in the city. Location: Yonge-Eglinton is where Yonge Street and Eglinton Avenue meet. The whole neighbourhood covers the area bounded by Glencairn Avenue, Mount Pleasant Road, Avenue Road, and the Kay Gardner Beltline Trail. Downtown Toronto is quite a ways away, at least according to Toronto standards. It takes approximately 15 to 20 minutes to get downtown from Yonge-Eglinton, the distance between measured at about 7 kilometres. 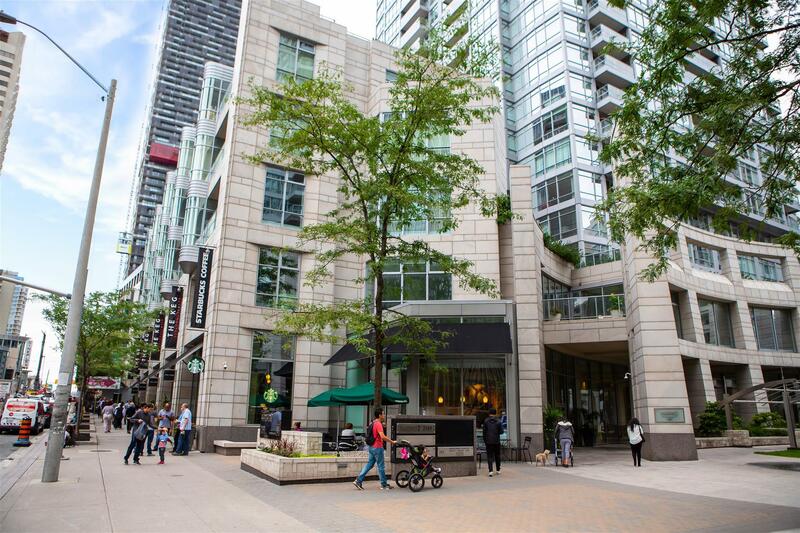 It is usually not an issue, as Yonge-Eglinton is positively thriving with restaurants, shops, and career opportunities. A number of businesses have their corporate headquarters at Yonge and Eglinton, including Canadian Tire, TVOntario and the Heart and Stroke Foundation of Ontario. Transportation: Yonge Street serves as the main artery in Yonge-Eglinton. Heavy traffic at times can only be expected. That said, the Eglinton subway station is right in the heart of the neighbourhood, ready to whisk commuters away. Public transportation is expected to improve once the Eglinton Crosstown LRT is finished. It will run east-west, with 25 stations along the way. Construction is expected to wrap up in 2021.
Who lives here: Yonge-Eglinton almost functions like its own small world. The area is home to a number of schools, offices, shopping, and dining options. Because of that, Yonge-Eglinton is home to a diverse demographic. Your neighbours will include young professionals, growing families, and even empty nesters. Real estate options in Yonge-Eglinton are wide-ranging, spanning from high-rise and mid-rise condos to lofts and condo townhomes. 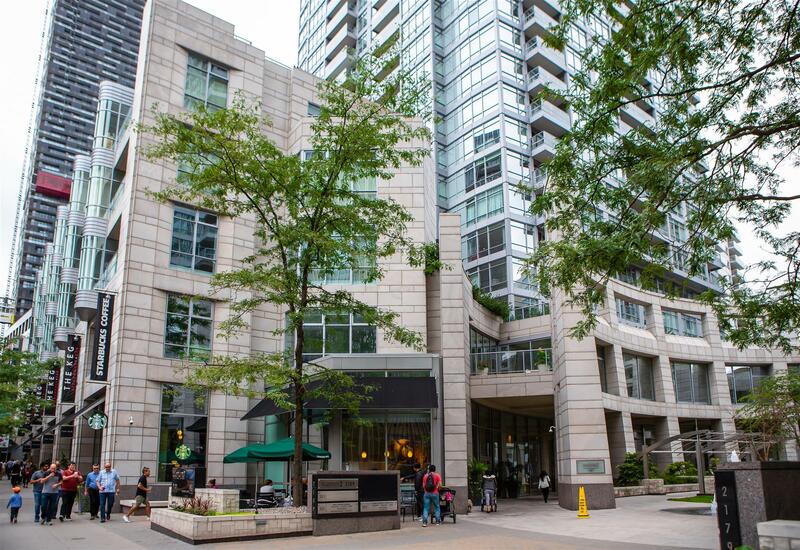 Yonge-Eglinton's condo and loft market is concentrated in the neighbourhood's central area. The smaller streets serve as ideal places to live for young and growing families, as well as older professionals. Yonge-Eglinton is considered as one of the best places to live in Toronto. Learn more about condos and lofts for sale in the area with Casey Ragan. 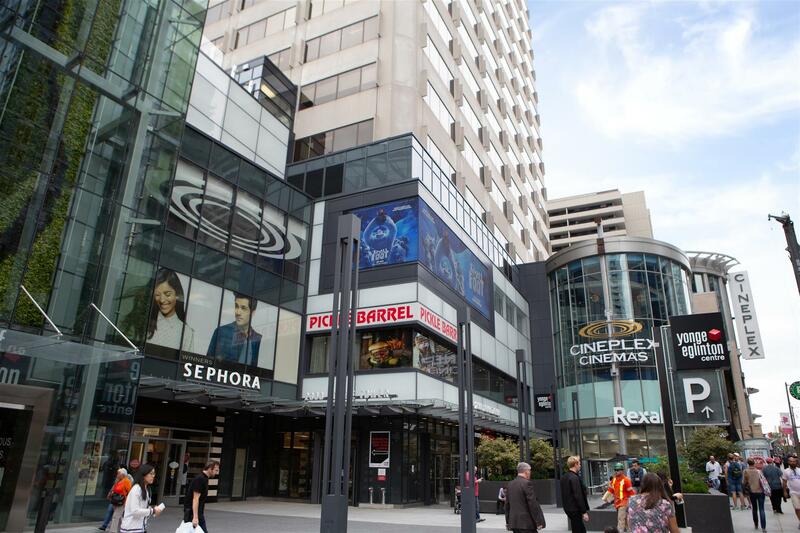 Shopping: You can easily go on retail therapy any time you wish in Yonge-Eglinton. 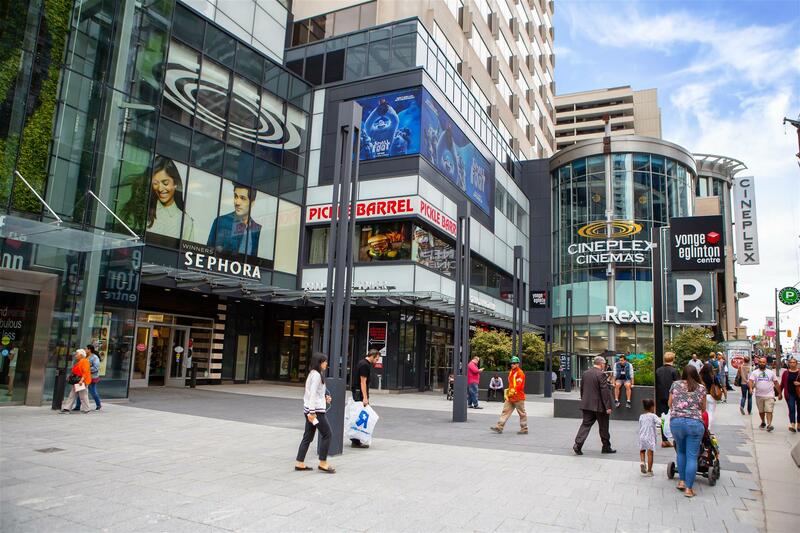 There is the Yonge Eglinton Centre, which houses over 60 stores such as Urban Outfitters, Sephora, Indigo, and Toys“R” Us. 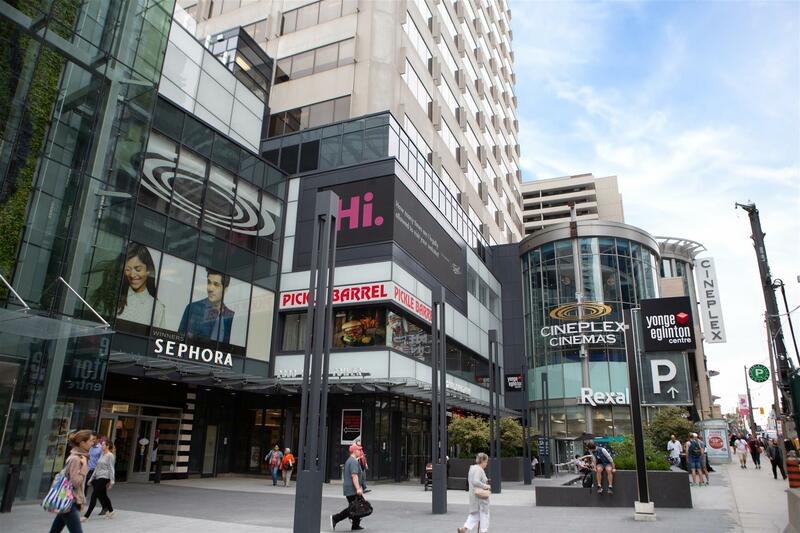 Furthermore, the Yonge-Eglinton area is also home to a number of retail shops, offering everything from electronics to fresh produce and sporting goods. Wining & dining: On Yonge Street alone, there are dozens upon dozens of dining options, making Yonge-Eglinton a fine place to be for the food lover and adventurous diner. Top picks in the neighbourhood include Fresh on Eglinton, The Keg Steakhouse + Bar, Zucca Trattoria, CopaCobana and Coquine. Recreation: An integral part of the Yonge-Eglinton lifestyle is the 9-acre Eglinton Park, the center of outdoor recreation in the area. Here, you will find sports courts, a playground, ice rinks in the winter, and a wading pool.